The Mills Country Club is an exclusive membership club, with a commitment to bring ample privacy to all members. While we ensure to provide an unparalleled club lifestyle, members will enjoy the use of the facilities and other privileges offered by the Club. 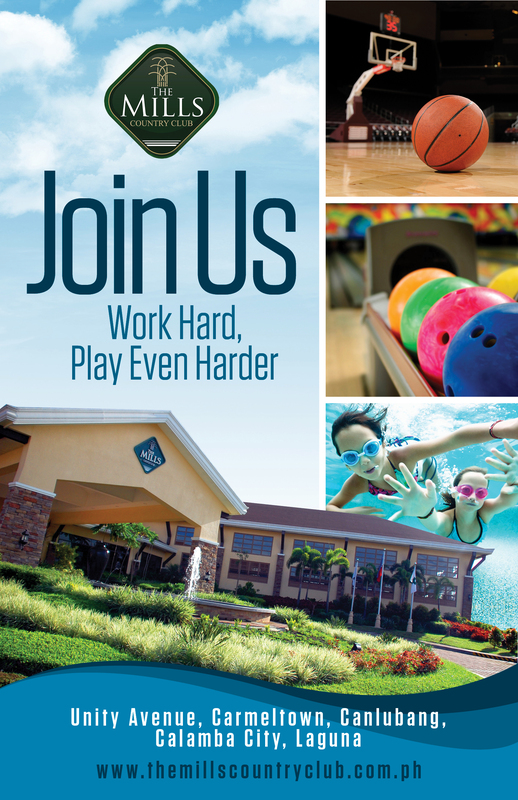 For more Inquiries, you may call our Membership Office at (02) 584-4000 or (6349) 502-8000. For Current Members who want to update their information /For Interested Members, Click the link below.